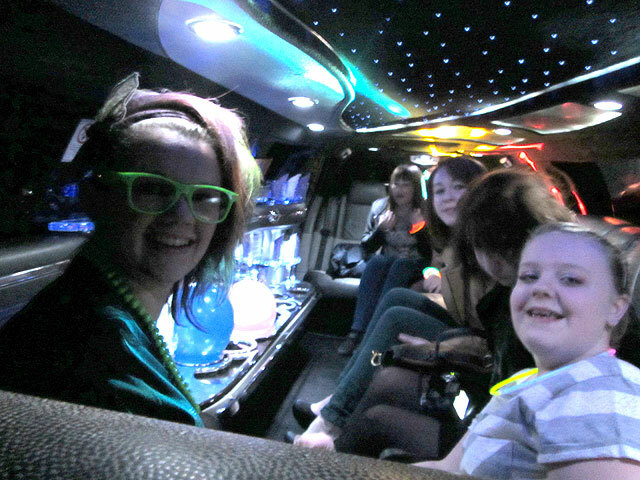 This entry was posted in Birthday Party Limos, Limousine Reviews and tagged Birthday on April 20, 2012 by Michael Hele. 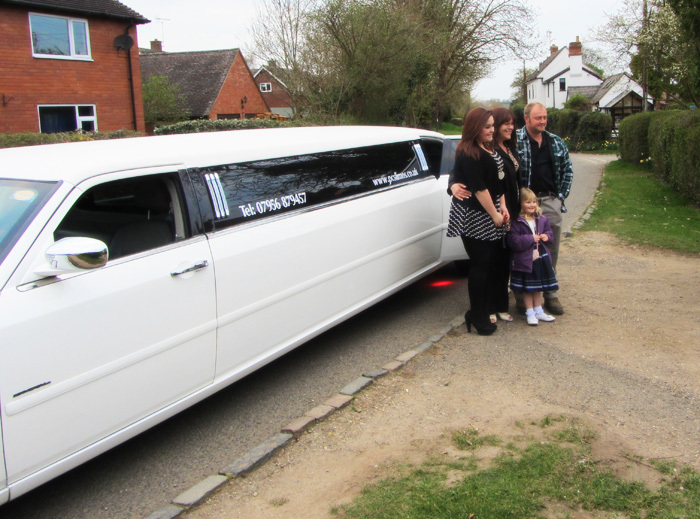 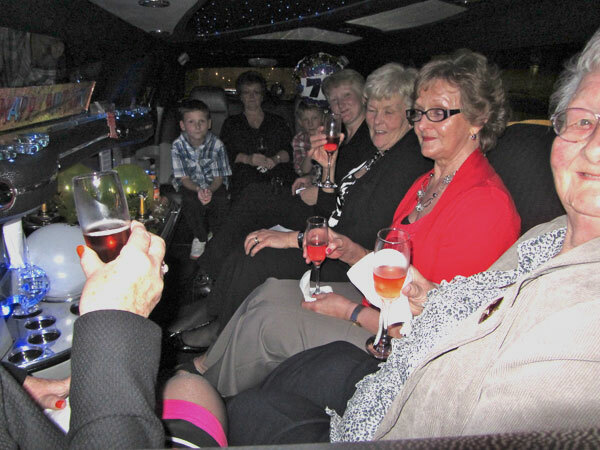 This entry was posted in Birthday Party Limos, Limousine Reviews and tagged Birthday, Sutton Coldfield on March 27, 2012 by Michael Hele. 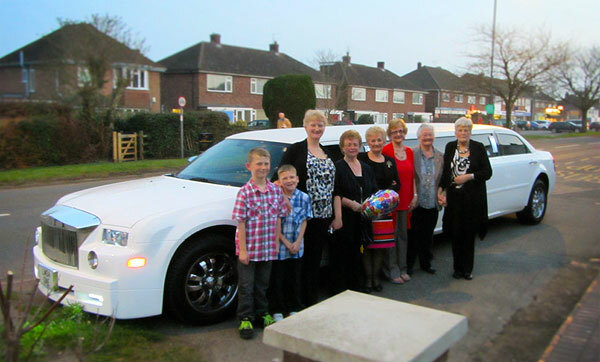 This entry was posted in Birthday Party Limos and tagged Birthday, Rolls Royce Phantom Limousine on March 27, 2012 by Michael Hele.